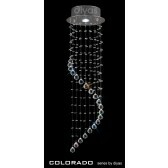 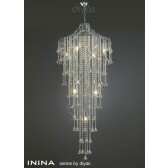 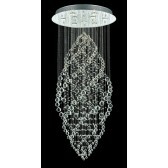 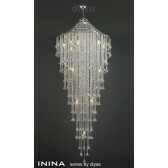 The 6 light LED crystal chandelier, is a part of the Granby range from the Starlite collection by Impex. 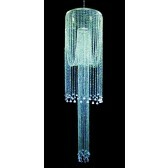 Showing a chrome finish fitting, with a shade of blue crystals draping downwards, creating an effective flowing effect. 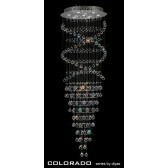 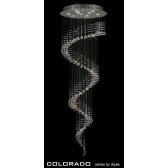 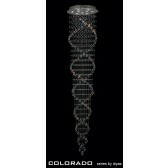 This ceiling light is certain to make a statement in any room. 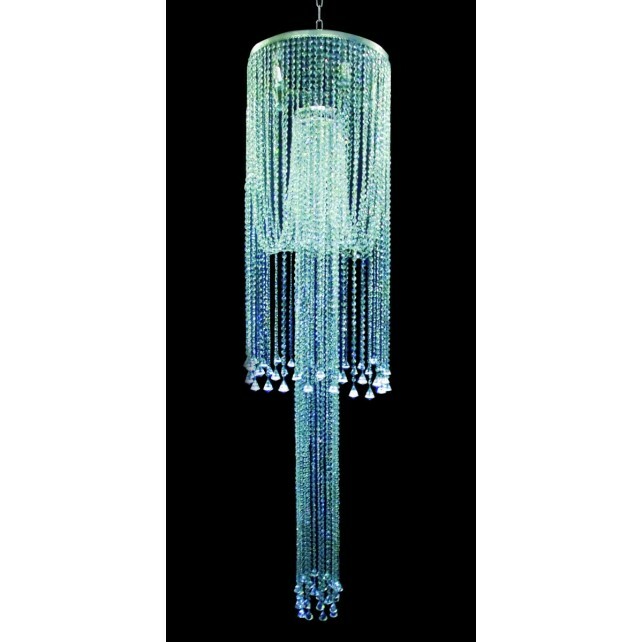 However it requires a large scale of ceiling height therefore, it would be ideal for commerical use in hotels and restaurants or larger hallway areas in a home. 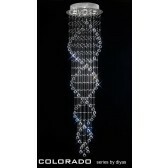 This decorative crystal chandelier is the perfect accessory to add to your lighting plan.